Seller Paying up to 3% of buyers closing costs under contract before 3-29-2019!!! Seller is in the process of Replacing the Furnace and Hot water Heater!! 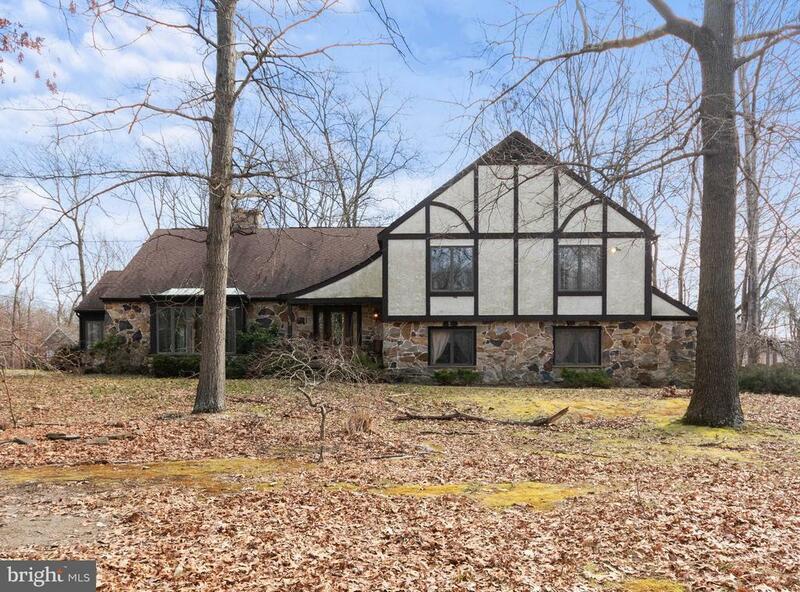 Custom built French Tudor ... nothing builders grade in this home. Kitchen features island with granite counters - double oven and cook top. HUGE living room has a stone fireplace ... Family room in the lower level is perfect for entertaining with a full bath. Lower level could also be used for in law suite (private entrance and full bath) Two car garage and an unfinished basement for storage. Plenty of room in this home. Master bedroom has walk out balcony to enjoy your morning coffee. One of a kind home built on almost an acre. Easy access to Rt 73 and the Atlantic City Expressway. Seller Paying up to 3% of buyers closing costs under contract before 3-29-2019!! !